This policy is intended to clarify under what circumstances Filming and Photography at the Kelly Ethnic Cultural Center/Theatre (ECC) and the Office of Minority Affairs and Diversity (OMAD) properties may be allowed, including when a permit is required and whether fees will be assessed. This policy is principally applicable to all UW faculty, staff, affiliates and students and to the Photography and Filming services they may utilize. Campus Image: a still or moving image of UW Kelly Ethnic Cultural Center property that can be readily identified by the public as the ECC at the University of Washington by architecture, landmarks, signage, the presence of prominent individuals, the inclusion of logo clothing or athletic uniforms, or any other means. Filming: the capturing of moving or still images of the ECC by any means on any media now known or that may be invented in the future including, but not limited to, film, videotape, digital disk or any electronic transmission to another medium or to the Internet. Filming and Photography will be permitted at the Ethnic Cultural Center and Theatre in accordance with this Policy and provided that such activity does not interfere with the educational, research and normal program functions or previously scheduled events of the University and or ECC and does not pose a security or safety risk. Further, the use or re-use of the Filming or Photography output must not be deemed inconsistent with the interests of or in violation of the policies of the University of Washington or the Office of Minority Affairs and Diversity. Filming and Photography permit fees shall be determined by the Director of the Kelly ECC, and administered by the Assistant Director at the ECC according to a set schedule. Additional fees for ECC services requested or required in connection with Filming or Photography activities, such as police, grounds restoration, traffic control, parking, and any other University services rendered shall also be charged to the user. All requests for a permit for External Use Filming or Photography should be referred to the ECC Director. Information required to apply for a permit includes, but is not limited to, project name/description; specific dates and locations of Filming/Photography; production company name and names of responsible representatives; campus services requirements, such as parking and police assistance. Refer to the UW Marketing and Communications permit application form for more information. All External Use Filming or Photography events will be charged a permit fee and a location management fee that relates to the length of time of the project and the amount of University supervision ascertained as necessary by the ECC Director. Certain External Use Filming or Photography may be granted a waiver of the permit fee, such as public service announcements. Any request for a waiver of the film permit fee for External Use Filming or Photography, or other non-university related Filming or Photography should be directed to the ECC Director, or her designee for consideration. All requests for a permit for Internal Use Filming and Photography should be directed to the ECC Director. Information required to apply for a permit includes, but is not limited to, project name/description; specific dates and locations of Filming/Photography; names of responsible representatives; campus services requirements, such as a location manager from the UW Marketing and Communications office. Internal Use Filming and Photography shall be eligible for waiver of the permit fee on a case-by-case basis, and will be assessed location management, rental or other service fees as deemed necessary and appropriate by the ECC Director for the Filming or Photography activity proposed. For purposes of this Policy, News Reporting is live Filming or Photography and transmission (with or without audio recording) as “active” or “breaking” news, by a qualified news reporting service. All requests for News Reporting should be referred to the Office of Media Relations. News organizations must get verbal permission from the Office of Media Relations and Communications (Norm Arkans) before News Reporting can commence. Written permits are not required unless special circumstances apply, in which case the decision to require a permit will be made on a case-by-case basis. No permit or location fees will be charged for News Reporting of UW events or activities and no campus Film Location Manager will be required for television news photographers. In most cases, a representative of Media Relations and Communications will accompany television news film crews. Any disputes involving News Reporting should be referred to Norm Arkans for resolution. No permit is required for the incidental Filming or Photography by UW faculty or staff creating work to be used for non-commercial, educational or administrative purposes provided such incidental Filming or Photography can be done unobtrusively without interrupting campus programs, classes or activities and will not require any special campus services (Location Manager, traffic control, etc.). In addition, no permit is required for the incidental, unobtrusive non-commercial Filming or Photography by visitors or tourists to the campus. Any such Filming or Photography may not be used for commercial purposes at any time without the express written permission of the Kelly Ethnic Cultural Center. No identification of UW ECC as the location of External Use Filming or Photography will be permitted, except that which has been approved in advance by the Director. The Kelly Ethnic Cultural Center Director will refer questions of the suitability of proposals or requests that propose the identification of UW Trademarks & Licensing, Campus Counsel and/or to Norm Arkans or his designee. The request may be approved when the proposed identification is deemed to be in the University’s interests. Such requests for UW or ECC identification should clearly specify how the identification will be made and in what subject matter context. No trademarked icons, widely recognizable landmarks or highly sensitive locations of the University shall be filmed, photographed, or otherwise reproduced for any commercial purposes now or in the future. Portions of these landmarks may be utilized at the discretion of the Office for Marketing and Communications. 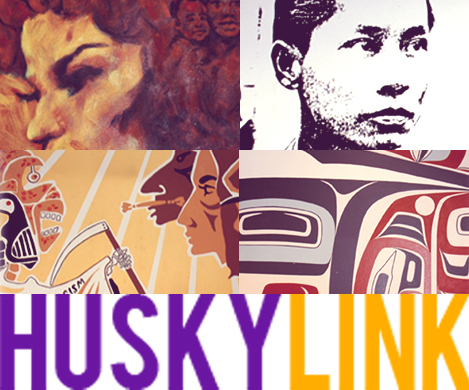 For more information, review the UW Policy on Use of the University’s Names, Seals and Trademarks. Campus Images are owned by The Regents of the University of Washington. 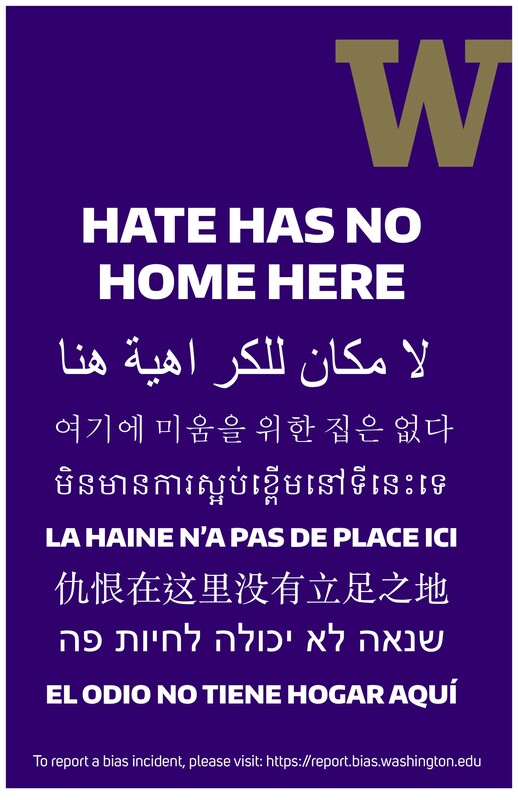 UW faculty and staff who engage in incidental, non-commercial Filming or Photography are expected to ensure that their use or any re-use of such images is appropriate and protective of the intrinsic value of the UW name, its visually identifiable campus landmarks and trademarked logos. This policy includes any use of the Kelly Ethnic Cultural Center or Dr. Samuel E. Kelly and his likeness. UW staff and faculty should become familiar with the provisions of this Policy and avail themselves of appropriate departmental and campus resources in all instances of Filming and Photography on campus. The Kelly Ethnic Cultural Center is ultimately responsible for reviewing all requests for Filming and Photography in and around the center for issuing permits and collecting related fees and for enforcement of this Policy.